I am so sorry Luciana, and I still don't like slots, but I just cannot win on roulette anymore. Don't know what is happening to me. Welcome to the slots Fanclub Seat! And hope we will see many new posts with screenshots from you soon! 20p a spin...I got free spins and I won £365.76 that's not bad now is it. I just can't stop myself from hitting these beauties over and over again! My favorite BDBA (Break da Bank Again) another hit of 500 x bet! 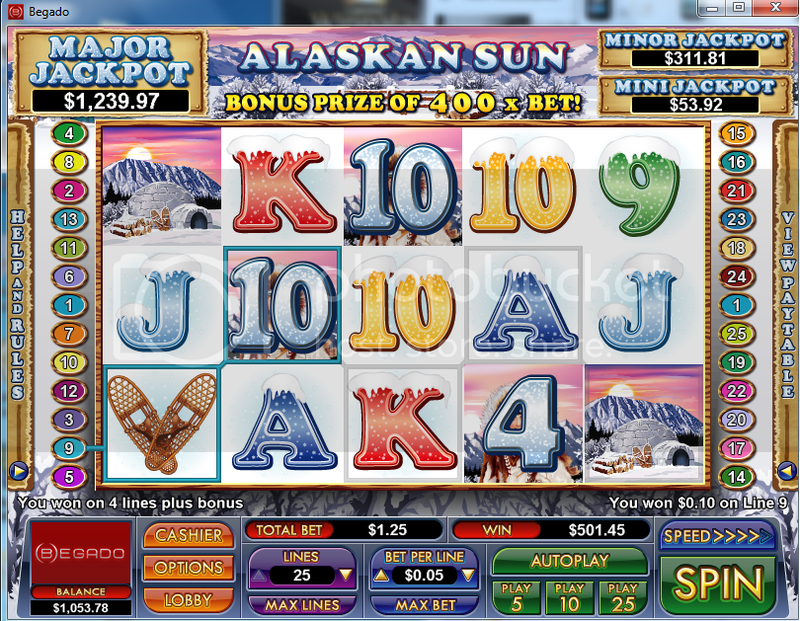 A great free spin feature at SupItUp, more than 300 x bet! Haha, Irish Luck becomes very popular these days! Great hit Fazi, WTG mate! I'm glad to see you aroud again chillymellow! And congrats on the fantastic hit, hope everything with your withdrawal will be ok and you'll get the money soon! I HAD 5 SCATTERS WHOOP WHOOP FIRST TIME EVER!!? Ladies Night and it was your night (or day?) !!! 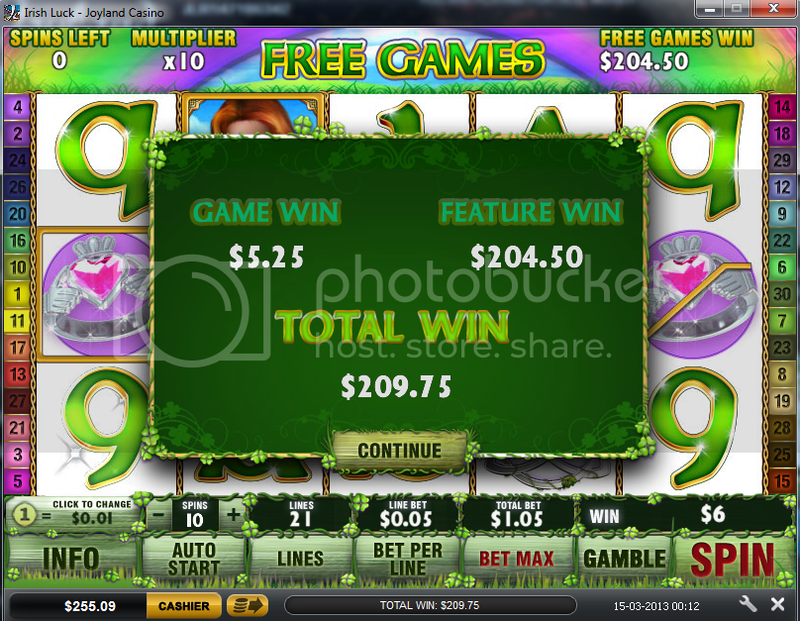 Wow amazing casino winnings screenshot i hope i won again and again lol .. Believe me Scyan, this is exactly how I feel about ... Playtech! 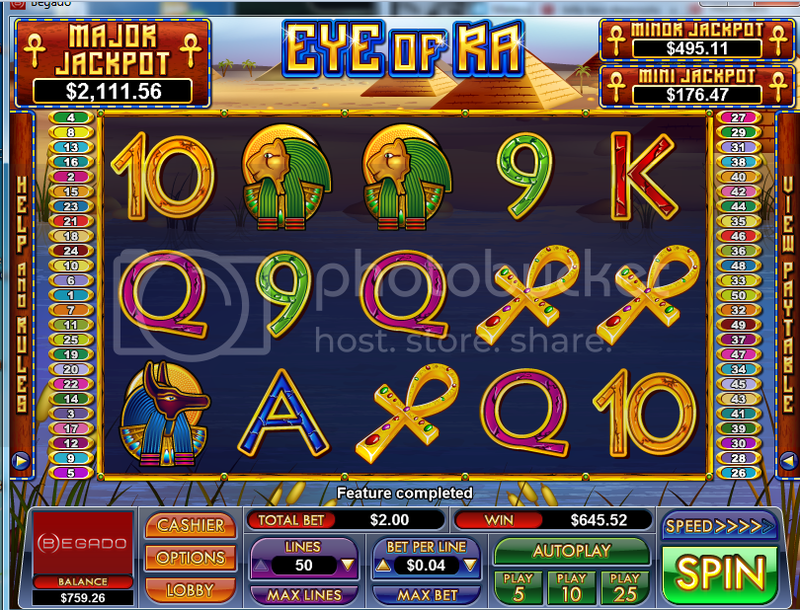 From all casinos powered by this terrific software, only two allows players from Bulgaria! And that's not enough for me, I want to try them all! But I know what u mean...... With me we were allowed to Play in ALL the Microgamming platforms. Then suddenly "POOOOOOOOOOOOfFFF" - no players from my region are accepted for ALL of them. Its such a tease don't you think? Fantastic hit at Immortal Romance - more than 300 x bet! But there would be possibilities to win even much more... But still very nice. Luckily, I'm extremely modest lately, so not complaining with this particular win at all! Or even two vampires, especially Sarah.